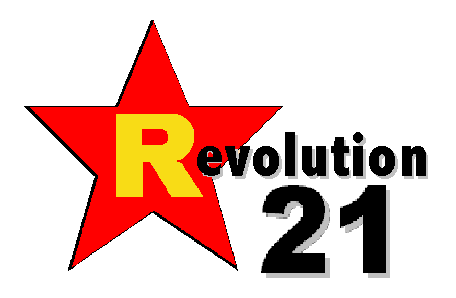 Revolution 21's Blog for the People: Along with the sunshine. . . . If there's a better country-pop song than "(I Never Promised You a) Rose Garden," I don't know what it might be. And now both artists responsible for this masterpiece in 2:55 are gone. Writer Joe South died in 2012. The woman who had the smash hit with it in 1970, Lynn Anderson, died last night. Country singer Lynn Anderson, best known for her classic recording “(I Never Promised You a) Rose Garden,” died Thursday night of a heart attack at Vanderbilt University Medical Center. She had been hospitalized for pneumonia following a trip to Italy. She was 67 years old. For two years during the late 1960s, Ms. Anderson was a regular on the popular “Lawrence Welk Show,” an outlet which exposed her to a nationwide audience. "It was appointment viewing," said WSM DJ and Grand Ole Opry announcer Eddie Stubbs. "Lynn Anderson really helped expand the boundaries of country music because there wasn't a lot of (it) on network television at that time." Ms. Anderson wed producer/songwriter Glenn Sutton in 1968. He produced several of her hit songs—and wrote some too, including “You’re My Man” and “Keep Me in Mind”—but the couple would divorce in 1977. In 1970, Ms. Anderson moved from California to Nashville, and signed with Columbia Records. In October of that year, she released what would become her signature song, and one of country music’s classics. The lilting “(I Never Promised You a) Rose Garden,” penned by Joe South, became a worldwide hit with its immediately recognizable intro and catchy lyrics. In the U.S., it spent five weeks atop the country music charts and crossed over to the pop charts as well. The recording also netted Ms. Anderson a Best Female Country Vocal Performance Grammy Award, and in 1971, the Country Music Association named her Female Vocalist of the Year. Over the last four decades, “Rose Garden” has been covered numerous times by a wide variety of artists including k.d. lang, Martina McBride, Suicide Machines and Southern Culture on the Skids.